honor of this year's celebration. birthday wishes you sent to me! 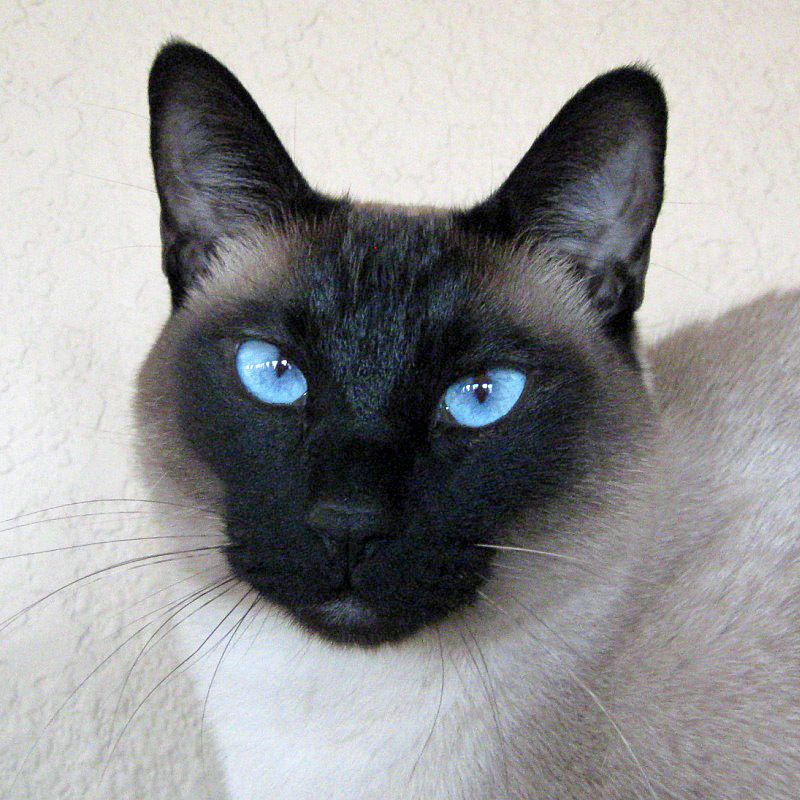 Those are wonderful photos that show off your gorgeous meezer colours to best advantage! 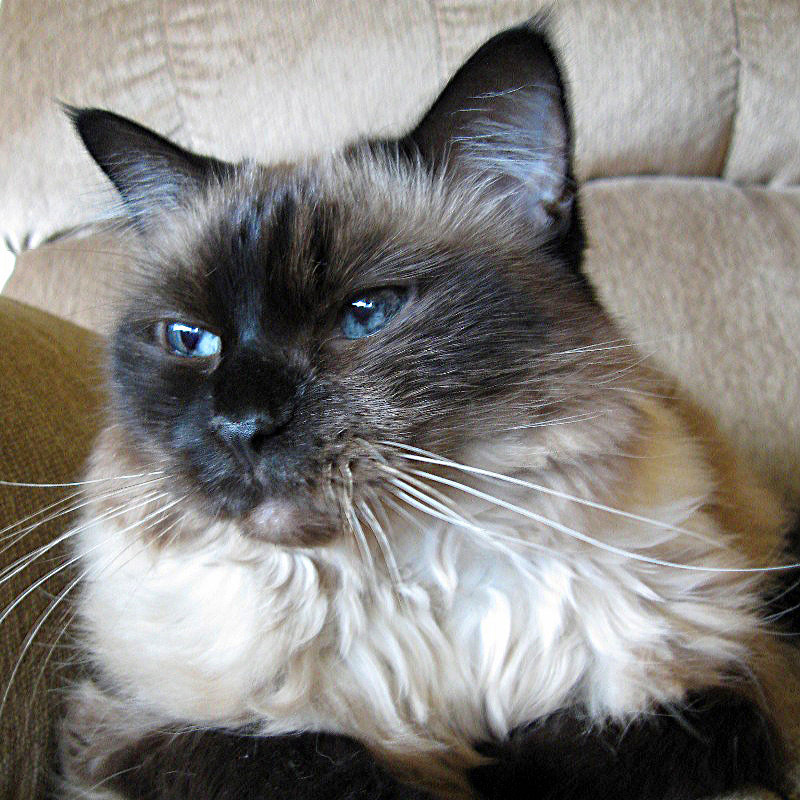 My very favorite Meezer color is: Sabrina. You guys look good too Sam and Simon. You have such gorgeous meezer colors! Sabrina, you're drop-dead beautiful. Sam and Simon, always handsome. 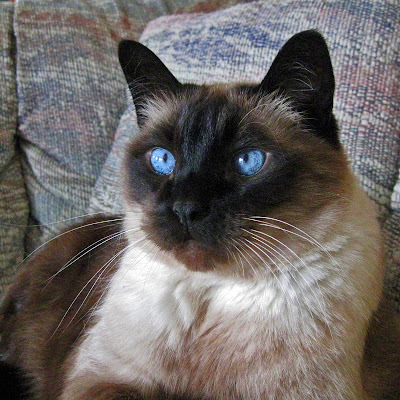 Have a Happy Meezer Colors Day! You all have gorgeous Meezer colours. Those are really fabulous pictures! TBT can never get good closeup ones of us like that. Happy Meezer Colors Day! Fantastic eye colors! You're Meezer colors are great!! Wow, you all are gorgeous! Happy Meezer Colors Day! We are behind in visiting but just had to say how stunning each photo is! Eyes that mezmerize!